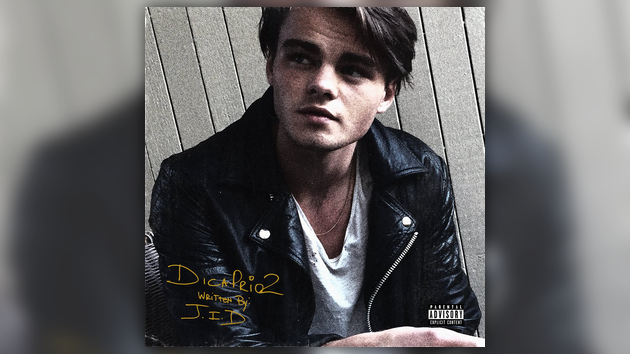 Three years ago J.I.D dropped his DiCaprio EP & now the sequel is right around the corner. Celebrating his 28th birthday today, the Dreamville artist announced that his forthcoming project DiCaprio 2 will touch down on November 26th. Check out the official artwork below.